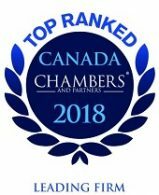 Lead counsel to multinational and national hotel chains and to hotel management companies in connection with all matters related to the workplace and guest complaints under all provincial legislation. Instrumental in negotiating collective agreements that exert major influence on the hospitality industry across the country. Resolved employment standards litigation before the Ontario Labour Relations Board on behalf of a hotel. Counsel to a gaming facility in its first contract negotiations and in respect of all labour and employment matters. 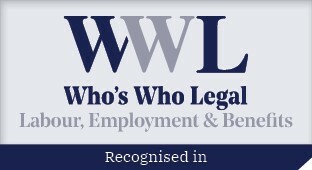 Lead counsel in multiple Applications for Certification in the hospitality and gaming industry. Successfully represented a gaming company in judicial review of a freedom of information appeal. 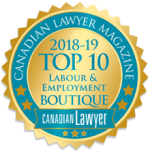 Ongoing advice and representation in the management of unionized and non-unionized employees in the gaming and hospitality industry. Lead labour counsel and chief negotiator for a number of major hotels in their collective bargaining negotiations.